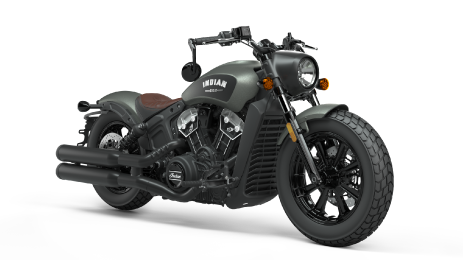 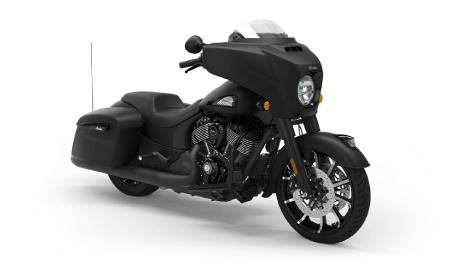 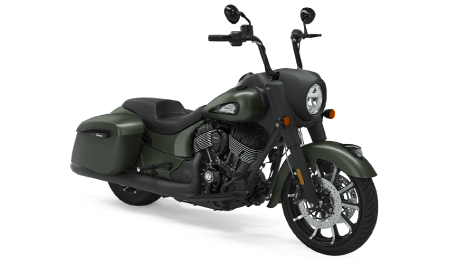 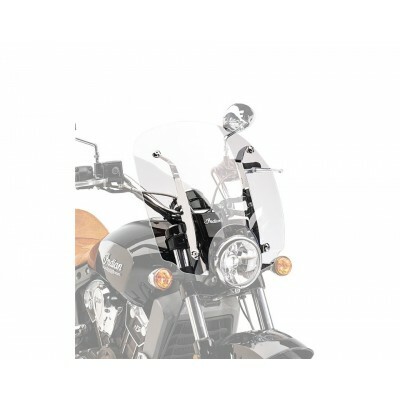 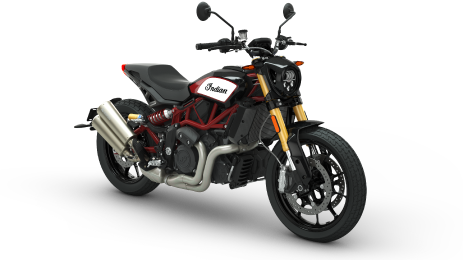 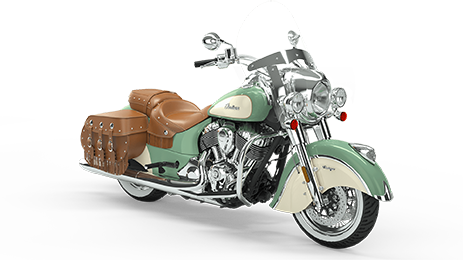 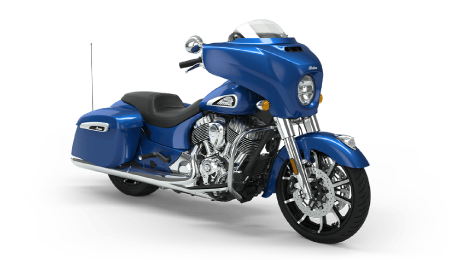 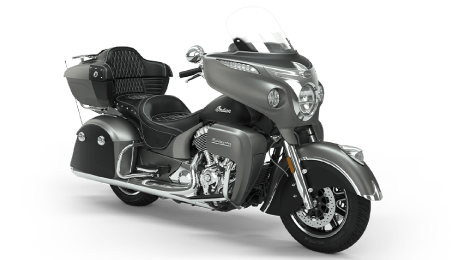 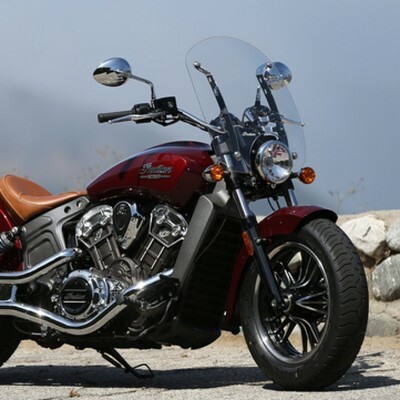 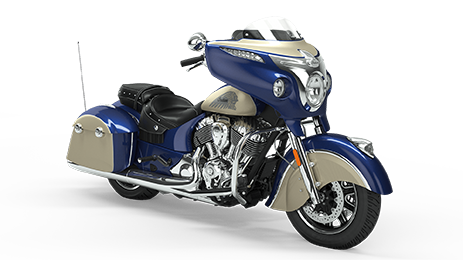 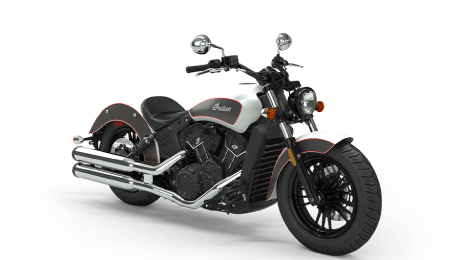 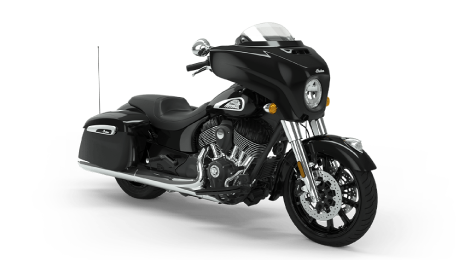 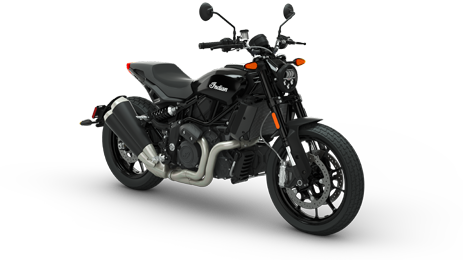 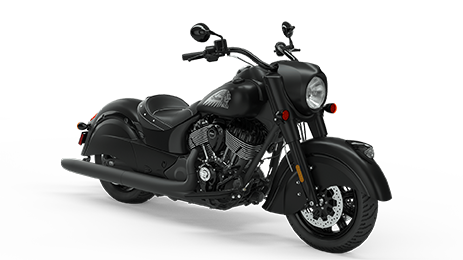 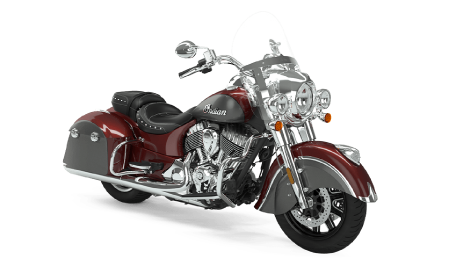 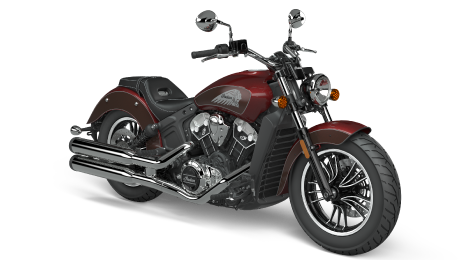 This Short (19”) Quick Release Windshield for the Indian® Scout® provides a rider’s body with reliable wind and weather protection for enhanced riding comfort. 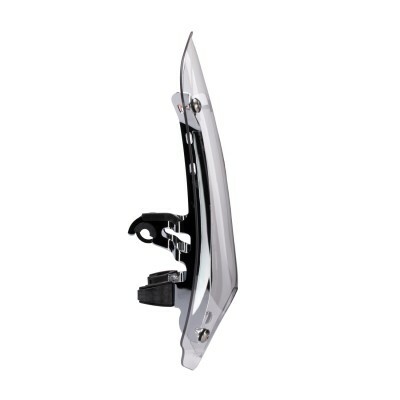 Riders of average height will usually look over the top of the Short Quick Release Windshield. 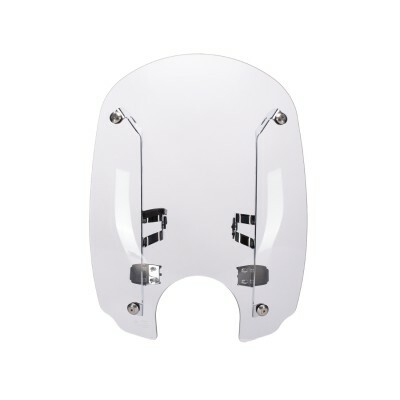 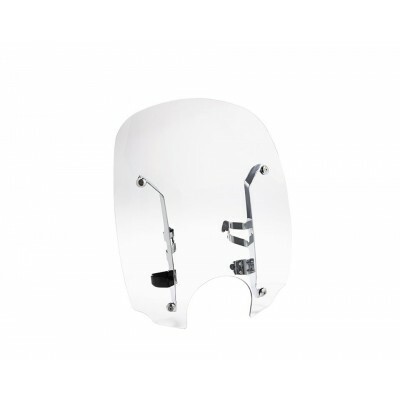 This strong, durable Lexan® windshield can be installed or removed quickly and easily so a rider can customize the protection to suit the day’s riding conditions.